In farming, we rely on the cycles of each season: time to plant, time to harvest. We work in the same rhythms that our ancestors once carried, following the same traditions and learning from the memory of those who have gone before. At the Sankofa Community Farm at Bartram's Garden, we invest in our roots. Two years after a major organizational transition and one year after a new name, we are digging deep for our fullest season yet. And we need our community to grow with us as we further this work. · and furthering the practice of natural agriculture in Southwest so that all 100,000 visitors can build relationships with the land. Please join our many dedicated partners in making this work possible by making your tax-deductible gift now. Learn more about our values below. We sincerely appreciate your support of the farm and look forward to working with you as we continue to grow. The name Sankofa Community Farm at Bartram's Garden was chosen in a collaborative process led by our youth, our Community Advisory Board, and local partners. 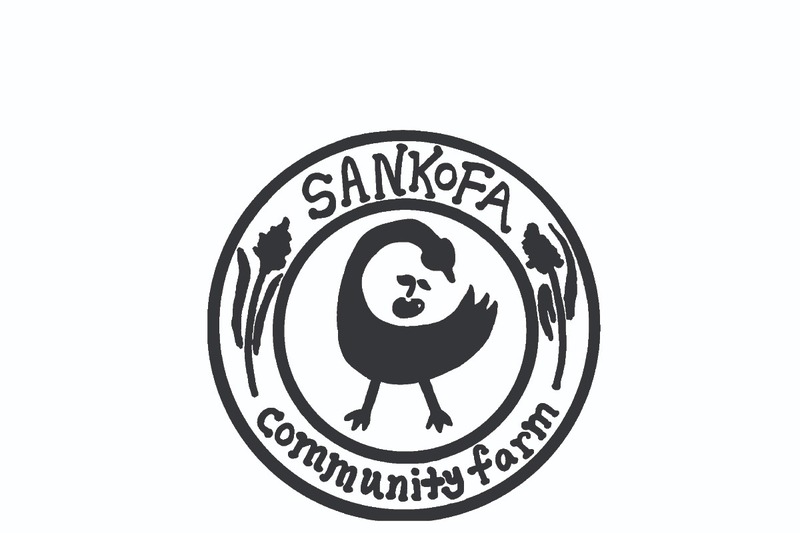 It intentionally reflects the African focus of the farm's core work: the concept of Sankofa is derived from King Adinkera of the Akan people of West Africa, where people say, "Se wo were fi na wosan kofa a yenkyi." Literally translated, this means, "It is not taboo to go back and fetch what you forgot." 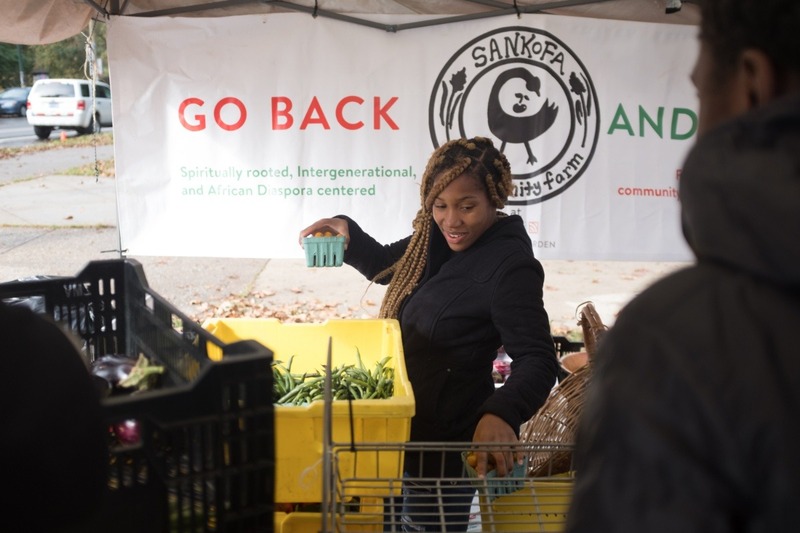 The farm has been guided by the idea of Sankofa since its inception and we work daily to bring this consciousness in our Southwest Philadelphia community. We are committed to living the praxis of Sankofa, a constant “remembering” as we move forward with our lives as individuals, nourished by active engagement of our people’s shared narratives in America. This commitment is strengthened by the farm's institutional alignment at Bartram’s Garden. The Bartram family’s legacy of agriculture, stewardship, and sharing informs today’s modern commitment to food sovereignty as a cornerstone of the Garden’s new strategic plan. With the farm now fully integrated as part of Bartram’s Garden, we have embodied and deepened our connections to the community and to the land, welcoming more neighbors than ever before. Thank you for your support of the Sankofa Community Farm at Bartram’s Garden. We are honored to be in community with you.